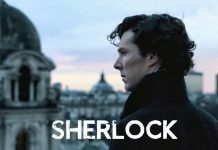 British Broadcasting Corporation’s Sherlock returned after a three-year-long wait. The new year started with Season 4’s first of the three new episodes – The Six Thatchers – which showed female lead Mary Watson, played by Amanda Abbington, killed in a dramatic unexpected fashion. 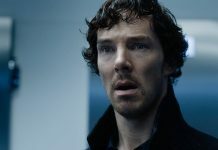 Mary Watson died in the most unexpected way one could imagine – in front of the bullet that was aimed at Benedict Cumberbatch’s titular protagonist. Mary Watson dies begging her husband Dr. John Watson, played by Martin Freeman, to look after their newborn baby. 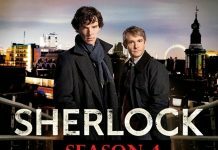 Fans were waiting with bated breath for the return of Sherlock but were disappointed with Season 4 first episode’s turn of events. Fans expressed disappointment over how the whole narrative was a complete mess. 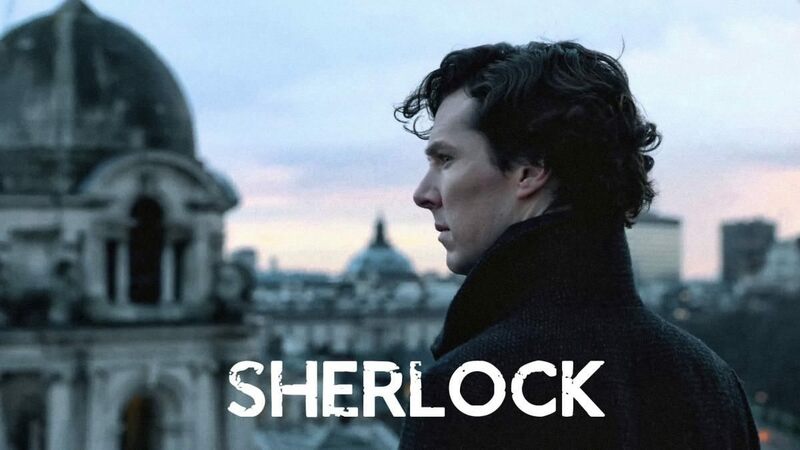 One other twitter user who goes by name cumberbatchweb tweeted – “Just out of seeing Sherlock The Final Problem. What an episode. Best episode of series 4 by far. 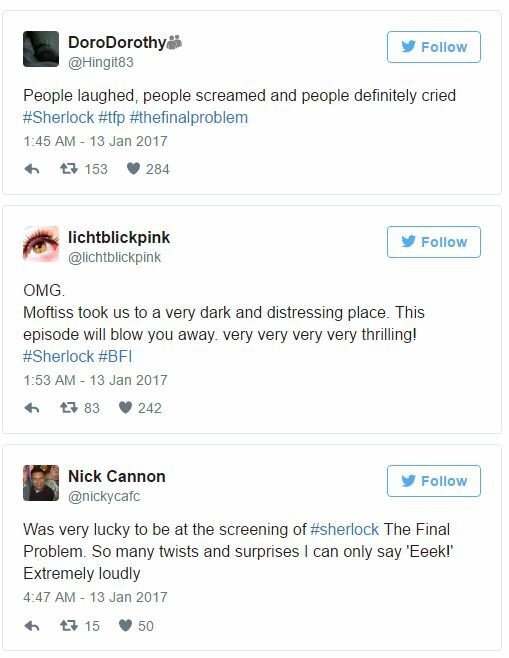 @sherlockology tweeted – “Sherlock S4E3 The Final Problem: the tension is so through the roof we’re trying to pick ourselves up off the ceiling”. 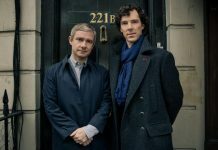 Sherlock Season 4 Episode 1: Fans Are Disappointed With The Shocking Twist; Will Episodes 2 And 3 Clean Up The Mess? Sherlock Season 4 Release Date And News: Is Moriarty Alive Or Not?